(TO THE DRIVER) HELLO did you see my BABY ON BOARD sign????? 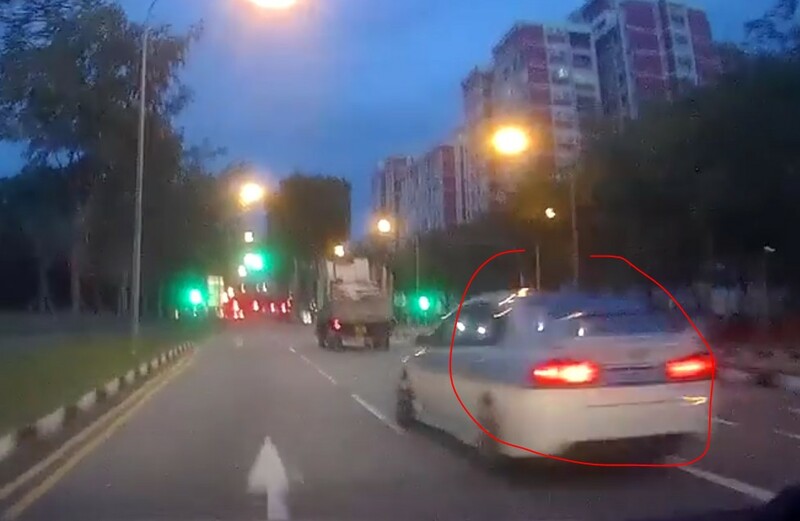 I hope some one else can caught this idiot plate number and pass to TP. Next Article NTUC ONLINE DELIVERY GOT MISTAKE THEN NO REPLY? ?